Pro Sports Developments is a Sports and Entertainment Architecture and Planning group that is committed to an increasingly innovative approach to the design and creation of professional sports venues. Our goal is to create unforgettable entertainment atmospheres for our clients with long term feasibility by designing venues with efficiencies and methods that responsibly maximize the growth potential for a team, their ownership, and their fans. Whether planning a team’s new facility from the ground up or revitalizing an existing one, PSD aims to provide a professional quality, fan energizing, revenue generating, cost effective, and market sustainable sports entertainment DESTINATION. Pro Sports Developments is the Sports Entertainment division of LUNA ARCHITECTURE + DESIGN based in San Antonio, Texas. We created PSD because we want to challenge sports facilities to go beyond their own definitions. With the rest of the country waking up to the fact that soccer is indeed making great strides in America, let's point this month's feature stadium to that sport. 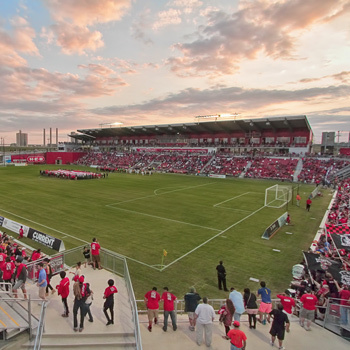 The lower divisions of the NASL and USL-Pro have seen a steady increase of soccer-specific stadiums as both cities and fans try to show the MLS that their community deserves a spot in the top tier. 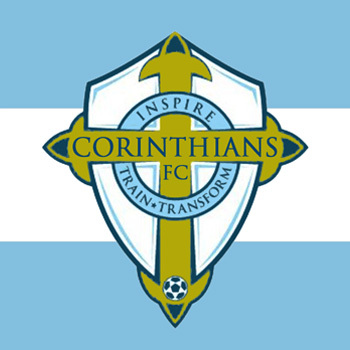 The Corinthians FC were introduced yesterday as the newest soccer team to play at a high level in San Antonio. They will be playing in the National Premier Soccer League (or NPSL) which sits in the fourth tier of the US Soccer pyramid. 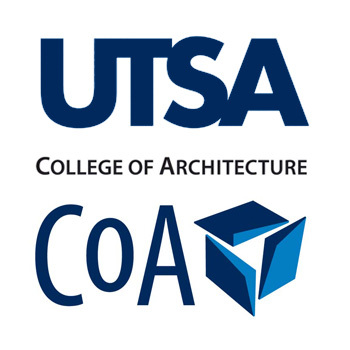 During the 2013 Fall Semester at the University of Texas at San Antonio, Pro Sports Developments assisted the “College of Architecture” faculty in developing the design skills of the nation’s future Architects. 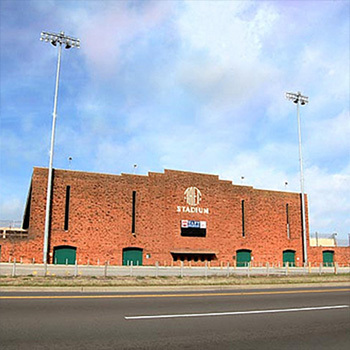 PSD was chosen to design improvements to historic Taft Stadium in order for the stadium to host professional soccer in Oklahoma City. 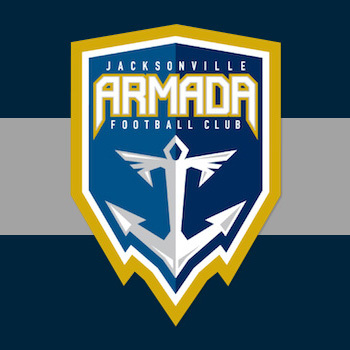 PSD was selected by the new Jacksonville NASL professional soccer franchise ownership for the Conceptual Design of a soccer-specific stadium to be located in the Jacksonville, Florida area. Copyright © Pro Sports Developments.